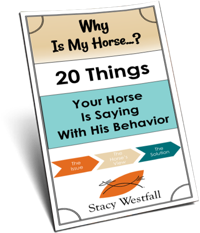 When you ride your horse do you have a specific plan? When I coach riders I often put some kind of marker or markers in the arena. A cone is the most common marker I use but I have been known to use anything available including buckets, rocks or random manure piles. These reference points help me, as a coach, to communicate more clearly to the rider. If I ask the rider to circle to the right while staying thirty feet from cone we both know the goal. It isn’t important to me if the goal is met during the ride but having the clear goal gives me, the coach, a point of reference when discussing and measuring progress. Having a marker is also helpful for the rider when the coach isn’t around. 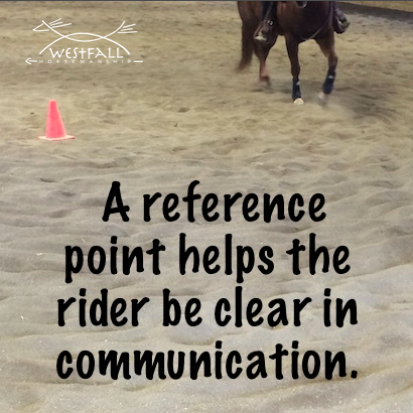 The clear goal helps the rider focus and measure their progress even when the coach is not available. As a professional rider myself I am very aware where my horse is stepping at all times. This awareness didn’t happen overnight, it came about after years of riding with specific goals, and markers, to measure my progress. 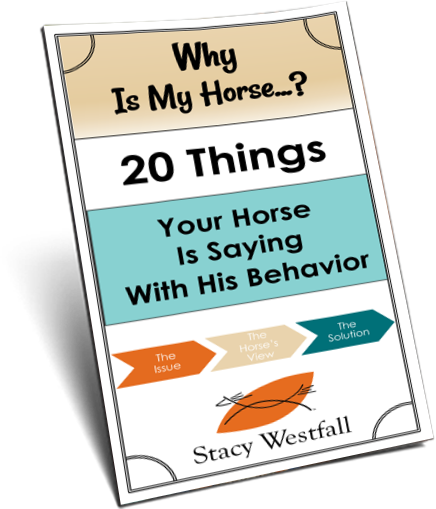 ← When your horse refuses to lead do you switch to driving him forward? This is where dressage markers come very much in handy – so easy to simply say to a student, “Canter at F”. I don’t get to see/ride my horse nearly as often as I want to, so I have a lot of time to plan ahead what I want to work on. The problem is that often times, we end end doing something totally different as he’s just not in the right frame of mind to work peacefulluy on what I intended ! Markers are very useful and cones are great, and I greatly envy those who can just head out in flat outdoor space, and just circle around bushes or rocks, etc. We have no such things, trails are very narrow and mean just follow the trail !